We are here to provide our clients with a variety of experience and equipment to service any job in a highly productive manner. We will practice a high degree of safety while meeting all OSHA and MSHA standards. We will also strive to maintain a good relationship with all we serve. If you are interested in seeing what our blasting process entails, please follow the link below. Our blasters are professional, experienced, and ready to serve you. Our drillers are highly efficient, full of experience, and able to handle many types of special needs to accommodate your projects. 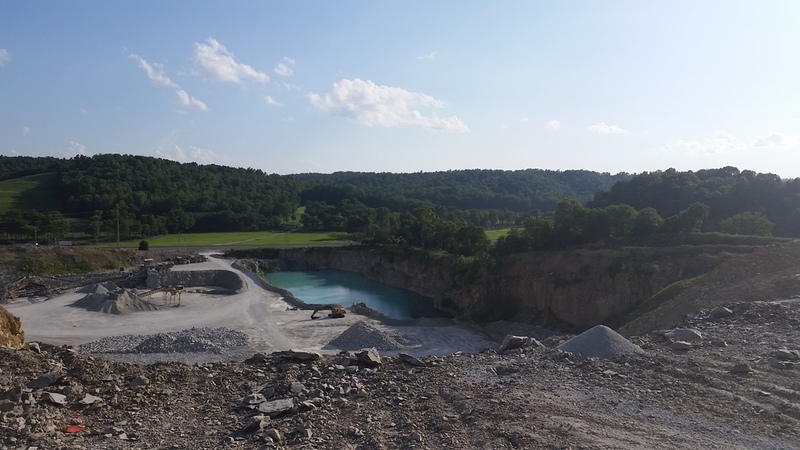 Our quarry services are here to provide whatever is necessary in a timely and satisfactory manner for you. We're happy to assist you in any way.